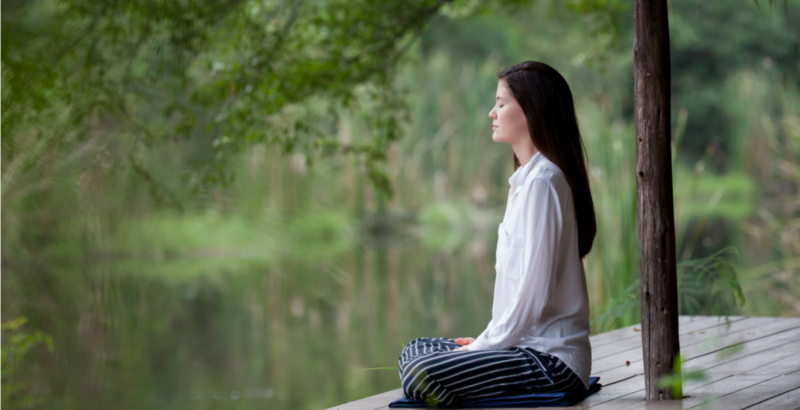 Experts Give these Effective Meditation Tips for First Timers! One of the most efficient methods of harnessing your mental health is through meditation. 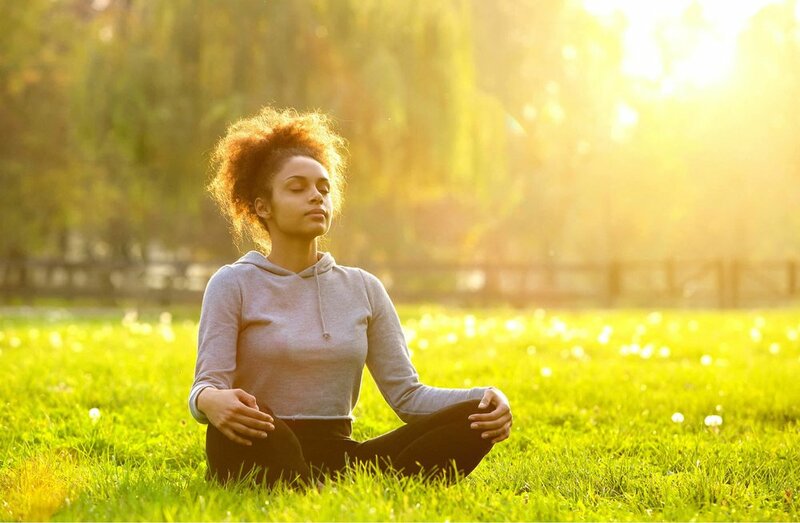 We’ve heard the astounding benefits you get from meditating like clearing up your mind, improving your mood, and it’s also good for your physical health. What’s more? Meditation sounds easy and simple to follow. You just have to sit in one corner or place and do nothing at all. However, the experts reveal meditation is not as easy as it sounds. If you’re a beginner, these experts recommend you apply these tips to meditate effectively. Most beginners assume they need to spend hours just to meditate properly. Moreover, they feel like they need to spend hours meditating (while hearing their thoughts) because they’re pressured with the “go big or go home” mentality. The meditation experts say you don’t need to spend hours just to meditate. You don’t even have to meditate for 20 minutes. The beauty of meditation is you can do it for as short as 5 minutes and squeeze it in your hectic schedule. Instead, they encourage beginners to aim for short meditations and start from there. Aim to meditate at least 3-5 minutes long using a guided app according to Andy Puddicombe at Headspace. He adds one of the benefits of meditation is that it lets you rejuvenize your mind despite how busy you are. You don’t have any reason not to meditate since you can just squeeze it during your spare time. Some people, especially those who are beginners are too conscious of their mind and thoughts when doing meditation for the first time. Unfortunately, you easily get distracted and unfocused because you’re too tense in your surroundings. The experts recommend you take a deep breath to relax first and shift your thoughts to other parts of your body. For example, you can start counting your breaths instead, breath in for five seconds, holding it for another five seconds and breath out for five more seconds. This way, you’ll find yourself gradually relaxing as you sync your thoughts and focus in one area. The experts say your thoughts will gradually fade until you don’t think anymore and can achieve true meditation. One way of meditating effectively is by incorporating it into your routine, like drinking coffee. If you really want to get serious in meditation and you want to practice it on a daily basis, you need to incorporate it into your routine. Puddicombe recommends you think of one ritual you do instinctively and pair meditation with it. For example, Puddicombe doesn’t forget drinking his morning coffee after he wakes up. This routine makes it ideal for him to incorporate meditating with it. 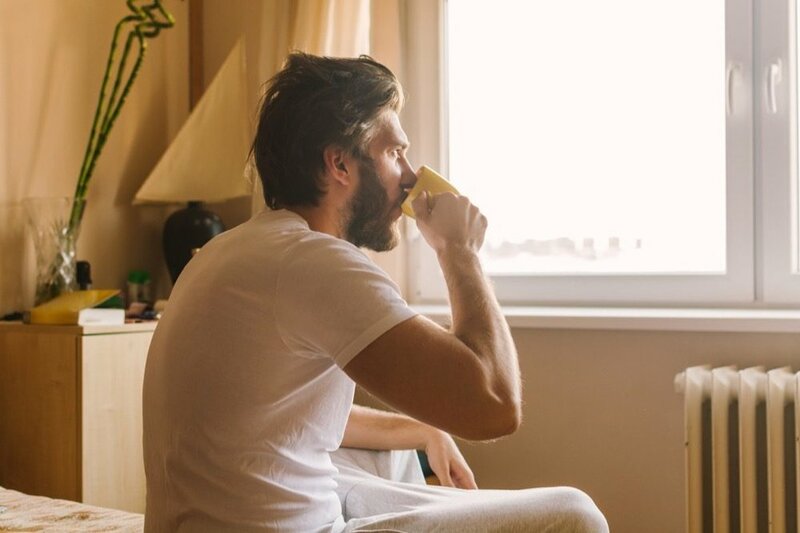 He’ll just sit in the corner beside the window and gaze outside while drinking his coffee. You don’t necessarily have to follow his steps, you can think of your own routine to include meditation in it. It’s imperative you find a spot for you to practice meditating. According to Puddicombe, your spot gives you a sense of familiarity and comfort. In this way, you’ll be able to think of meditation automatically as you sit on your spot. It doesn’t even have to be a fancy one according to Puddicombe, just a comfort spot will do. You can practice meditation on a cushion, on the floor, or even under the tree outside your garden. Once you find a spot that works for you, you can get in your zen-zone easier since your body and mind start associating the spot with meditating time. However, Puddicombe warns you not to rely on your preferred spot too much. According to him, some people use this as an excuse not to meditate whenever they’re away from their favorite spot. You should also practice flexibility so that you can meditate anywhere and anytime. Have you ever had moments where you’re trying hard to fall asleep, but you ended being awake and alert? The same is true in meditation. According to Puddicombe, it’s okay if you can’t meditate the first time. Don’t be anxious or frustrated or dwell in your negative feelings too much. The more you practice and relax, you’ll be less forced to meditate. Before you know it, you’ve already entered the zen-zone and meditation just happens.